BLONDIE. 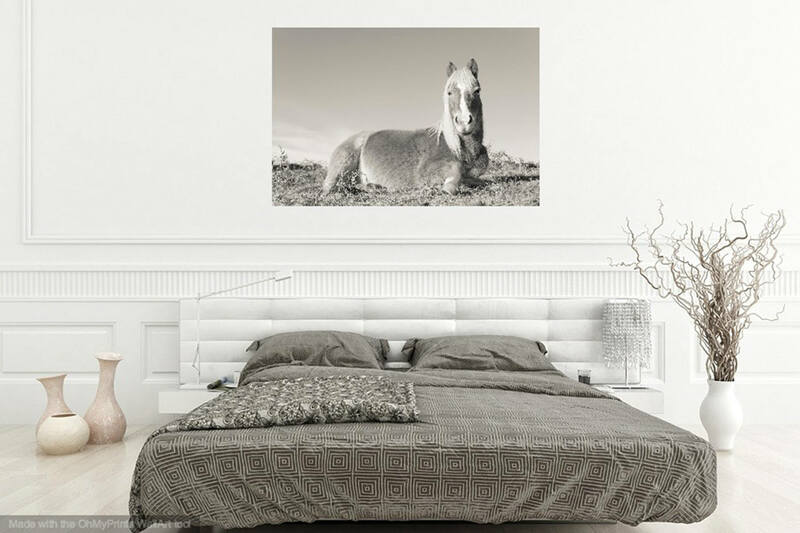 Horse Photography, New Forest Pony, Equine Print, Limited Edition Print, Black And White Print. 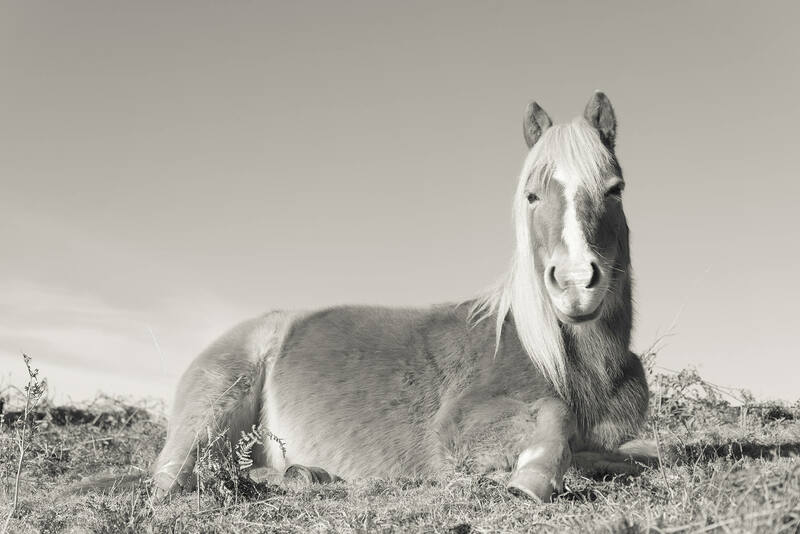 A toned black and white print of a beautiful New Forest Pony laying on the ground and look straight at the camera. 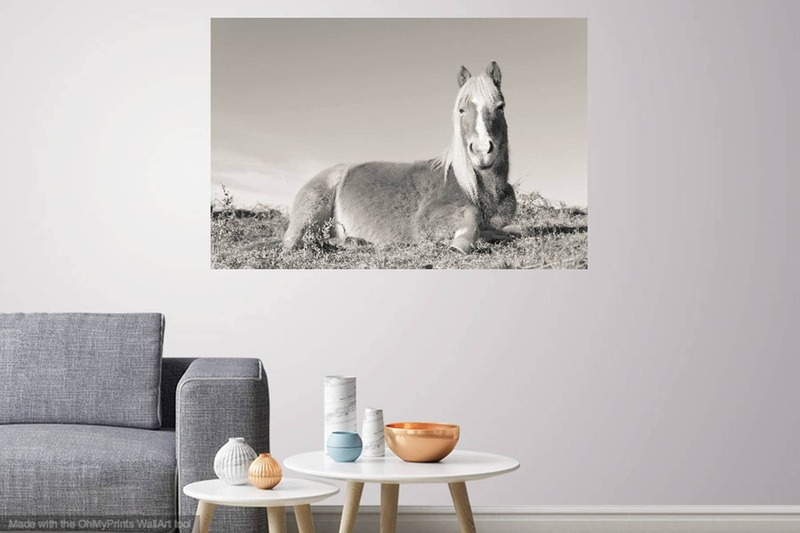 Would make a wonderful birthday gift for a horse lover. Print Size - 12 x 16 inch / Price £59.00 / Open Edition. Print Size - 16 x 20 inch / Price £79.00 / Open Edition. Print Size - 20 x 30 inch / Price £148.00 / Open Edition. 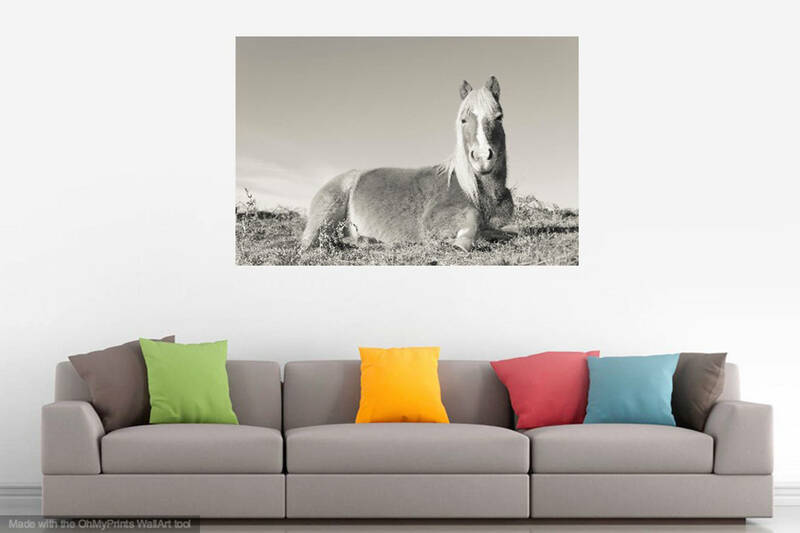 Print Size - 30 x 40 inch / Price £248.00 / Limited Edition of 50. 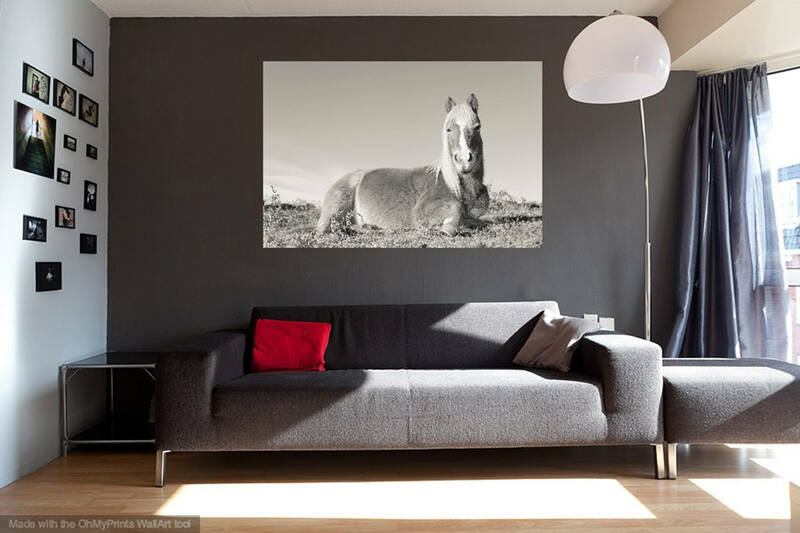 Print Size - 40 x 60 inch / Price £308.00 / Limited Edition of 40. Professionally printed on Fuji Matt paper. Please contact me with any questions regarding this print.